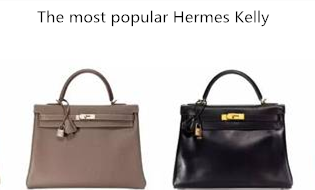 Hermes Kelly is one of the most classic model in the purse circle. This is a purse under Princess of Monaco, Oscar Academy Award for best actress Grace Kelly’s name. Hermes Kelly has become not only the inspired prototype of single-handle bags but also the dream bag of girls around the Global love purses. In 1892, Hermes designed a bag carrying saddles, Haut a Courroies. In 1923, the third of Hermes, Emile-Maurice Hermes designed a modified Haut a Courroies for her wife Julie. It was used to store saddles, but the smaller and more convenient features made the bag be put in the car. 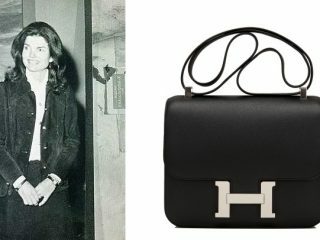 To 1935, the son-of-law of Emile-Maurice Hermes, Robert Dumas Hermès redesigned a bag on basis of the former model and named it Sac a Depeches. Just like its name, with a simpler closure and smaller and thinner size, Sac a Depeches bag looked like an envelope, storing some files and daily items. The bag’s high reputation was grateful to Princess Kelly. 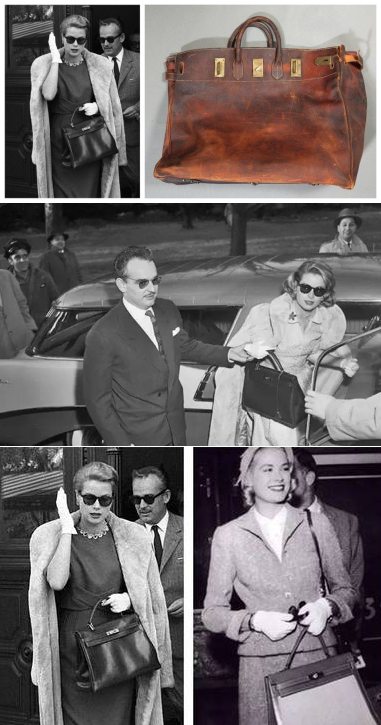 In 1956, pregnant Grace Kelly appeared in public and smiled at medias. She used her Hermes Sac a Depeches bag to cover her belly naturally. Life, a well-known magazine of the USA shot the unforgettable photos and published them. Then, the Sac a Depeches bag Princess Kelly carried became popular rapidly. 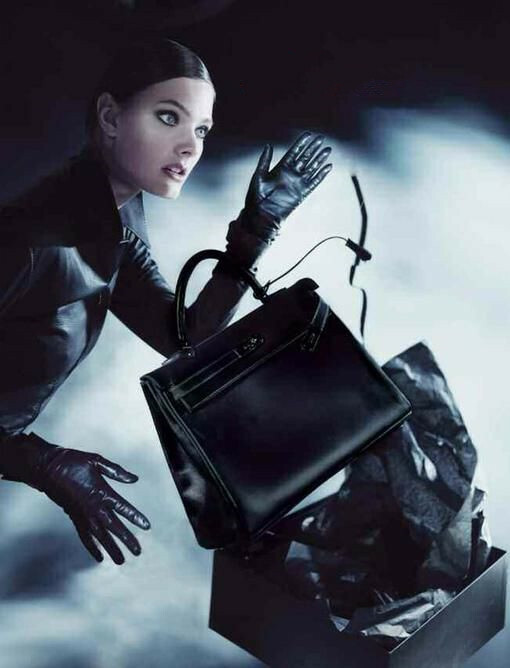 Robert Dumas Hermès seized the business opportunity and renamed it Kelly bag. Prince Kelly liked the bag and owned five, from black, brown, honey color, red to dark green. 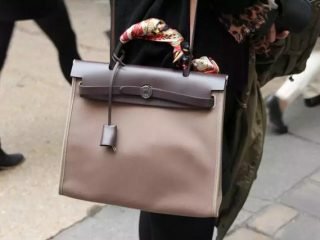 There have been Hermes Kelly bags in more than 33 different kinds of materials so far, and there are more than 209 colors. 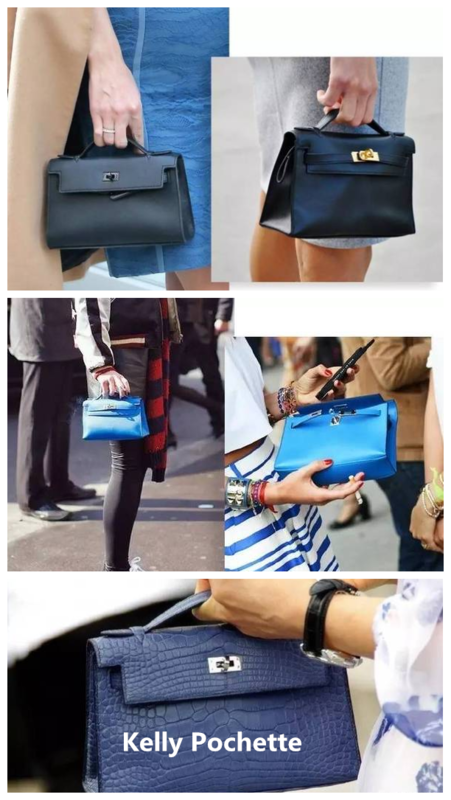 Inspired Hermes Kelly bag, Hermes has launched Kelly watch, Kelly fashion jewelry and Kelly bags in different styles. At first, Hermes Kelly includes three sizes, Kelly 28, Kelly 32 and Kelly 35. To 1968, Kelly 25 joined the line. 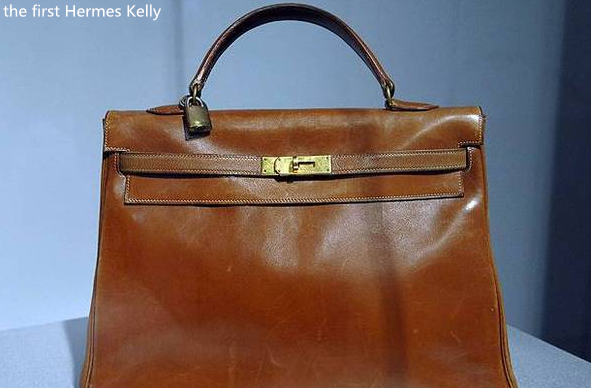 In 1980, Hermes Kelly 40 was released. Nowadays, There are Hermes Kelly bags in seven sizes. 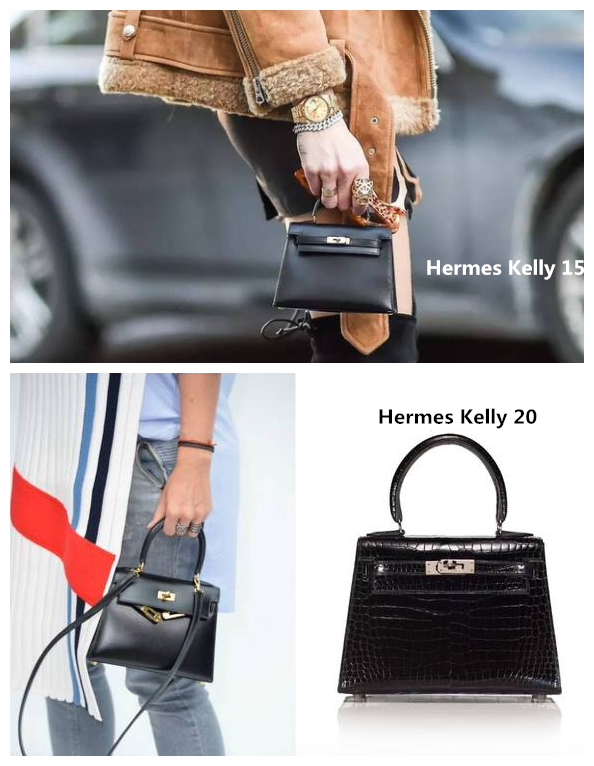 Hermes Kelly 19, also Kelly II Sellier Mini arrived the market in 2016. The five sizes from Kelly 25 to Kelly 40 are common. The oversize Kelly 50 is a voyage bag, the best choice during the journey. Victoria Beckham and Kim Kardashian in high-heeled shoes carry Kelly 50 on their arms, but it looks oversized. From material selection, Hermes Kelly is made in soft leather and hard leather. Kelly 19 is only made in hard leather, and Kelly 50 is only made in soft leather. Among all colors, Hermes Kelly Etoupe bag in soft leather with silver hardware and Hermes Kelly black bag in hard skin leather with gold-plated hardware are the most popular models. If you see a Hermes Kelly whose both side panels feature lace patterns, the special model is Hermes Kelly Ghillies. Besides, Hermes Kelly Mini Mini 15 and Hermes Kelly 20 have halted production. If you are lucky, maybe you can find them in the vintage stores. Hermes Kelly 20 is equipped with a distinctive single handle. 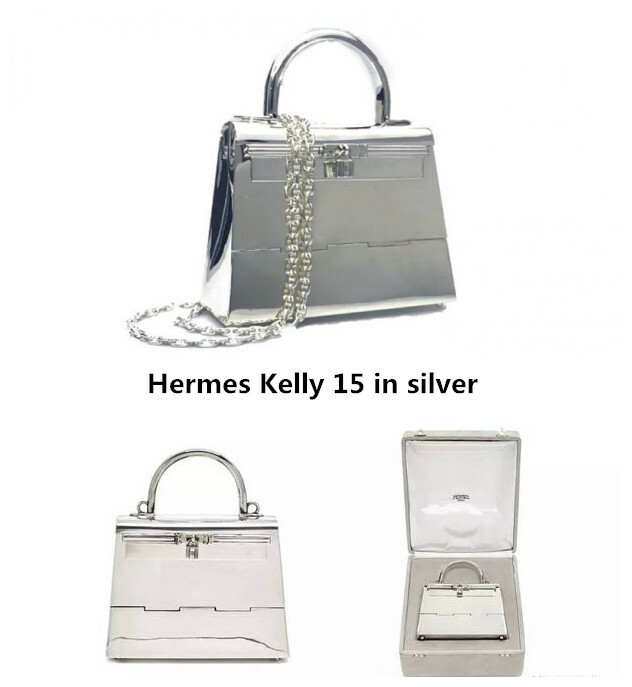 Hermes Kelly 15 in full silver is very rare. 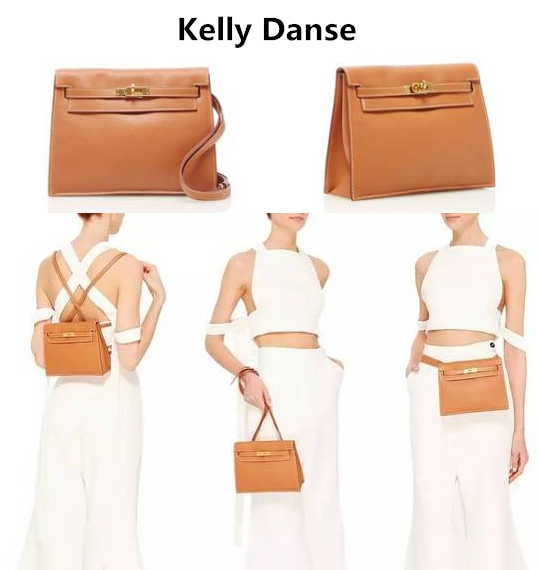 Inspired by Hermes Kelly bag, Hermes Kelly derivatives include mainly Kelly Depeches, Kelly Lakis, Kelly Ado, Shoulder Kelly, Kelly Pochette, Kelly Cut, Kelly Flat, Kelly Sport, So Kelly and Kelly Danse. Let’s enjoy taking trip in the Hermes Kelly world. The man-style briefcase looks simple but decent. Two different sizes are alternative in Hermes Stores. The lock closure with two lock holes helps men adjust the bag’s inner space. Quite a few women wear the Kelly Depeches, being in style. Hermes Kelly Lakis features the front pockets. At first, Hermes customized a Kelly bag with two front pockets for Lakis Gavalas, a Greek billionaire. 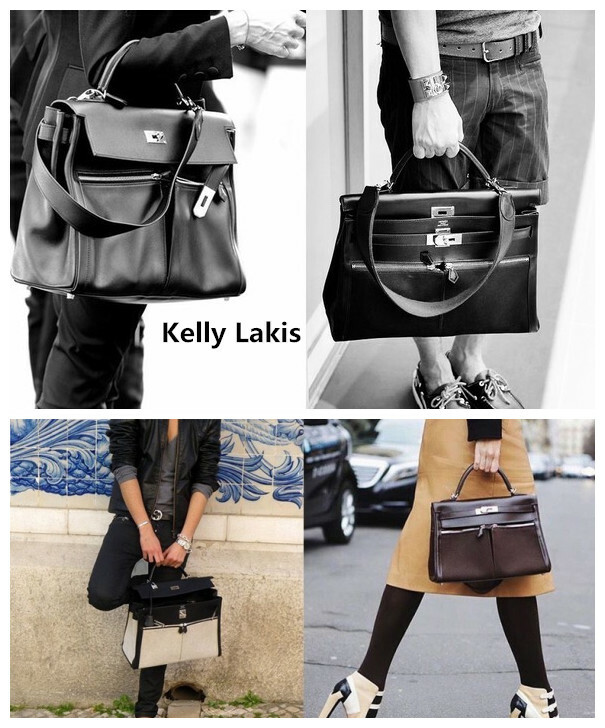 As a result, Hermes sells Kelly Lakis to the public. Kelly Lakis, especially the model in patchworl of canvas and leather fits men best. Hermes Kelly Pochette is a clutch with a single handle designed by Jean Paul Gaultier. With chic look and small size, Kelly Pochette can be worn in the daily use and in a dinner. Kelly Pochette in ink blue is very popular. Hermes Kelly Cut, also a clutch, is longer than Kelly Porchette. Kelly Cut in alligator skin looks more powerful than. 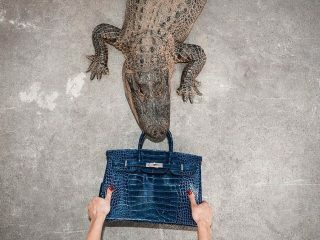 Many celebrities attend the dinner or grand activities with Kelly Porchette or Kelly Cut in alligator skin. Hermes Kelly Picnic is Jean Paul Gaultier’s last work during his term of office. 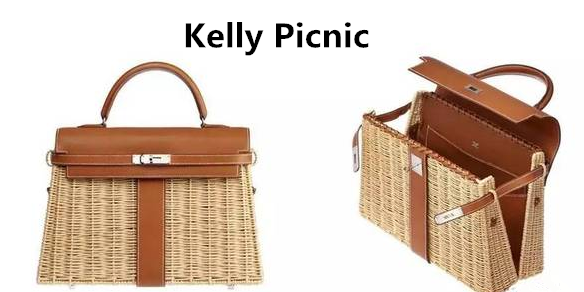 As his name describes, Kelly Picnic in rattan and calfskin is worn in leisure style or during the voyage. 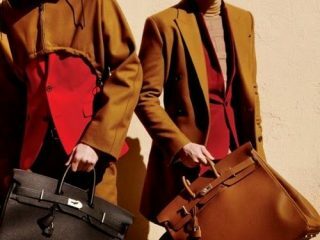 Hermes So Kelly is a hobo bag with a single handle. It has been off production since 2016. 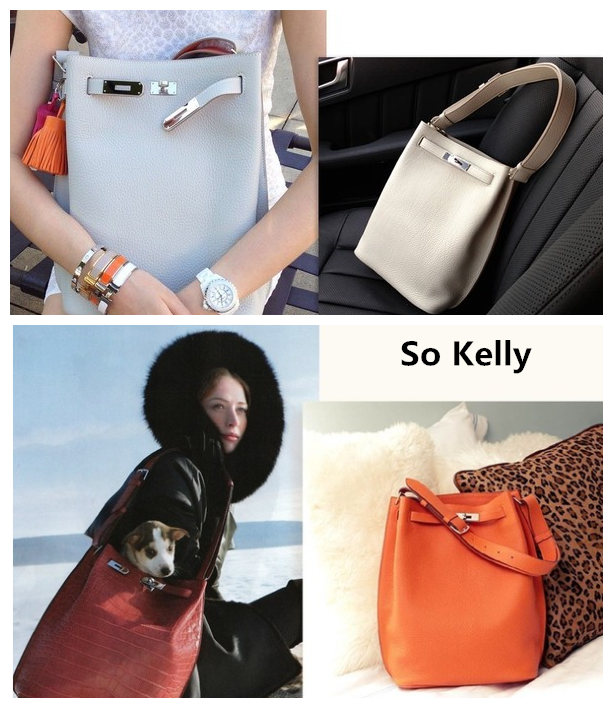 So Kelly is available in different sizes, and So Kelly hobo bag with a wide shoulder strap looks more energetic. 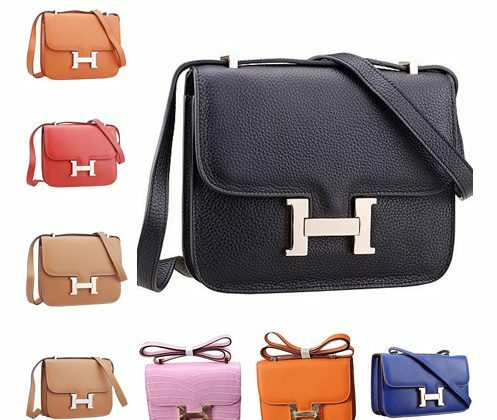 Hermes Kelly Danse without a handle looks square. Thanks for a detachable shoulder strap, it allows girls to wear in three ways. 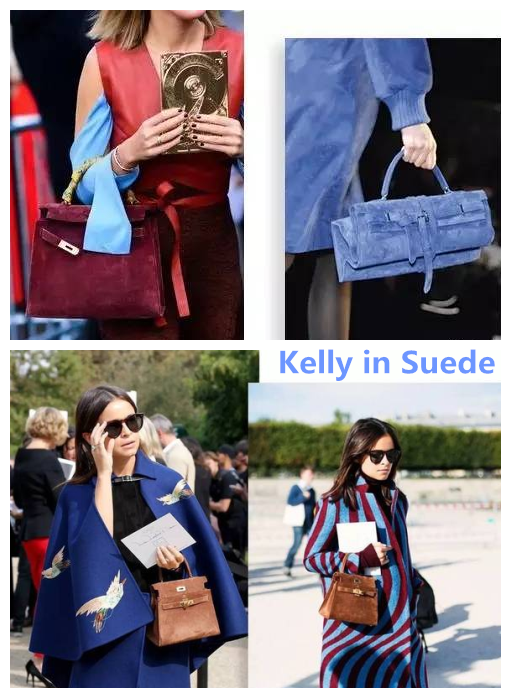 It’s hard to order Kelly Suede bags and Kelly Himalaya bags, so the honestest customers can get them. Miroslava Duma from Russia has a Hermes Kelly 19 in brown Suede showing a misty beauty. Kelly Himalaya bag is designed delicately according to the snow scenery in Himalaya Mount. 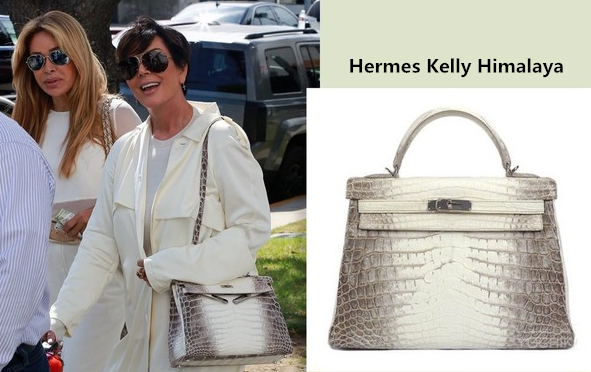 Kris Jenner, mother of Kendall Jenner and Kim Kardashian, collects a Hermes Kelly Himalaya bag.